From the age of 5, Elizabeth has been involved in dance, music, and other movement based extracurricular activities. After years of continuous practice in dance, it naturally led her to join the high school dance team, the Hoover Buccanettes. Furthermore, she danced as a part of the University of Alabama’s Dance program and performed as a part of the show choir collective, UA Resonance. Elizabeth eventually graduated from the University of Alabama at Birmingham with a Bachelor of Arts in Painting. She then continued to refine her skills in art, music, dance, and yoga. Elizabeth is also a certified 200-hr RYT yoga instructor. The combination of these multiple platforms of expression has allowed Elizabeth to have a kaleidoscopic perspective and approach towards life and art. She loves to use this perspective to show children how dance, music, and life can be enjoyed and learned through many different angles. 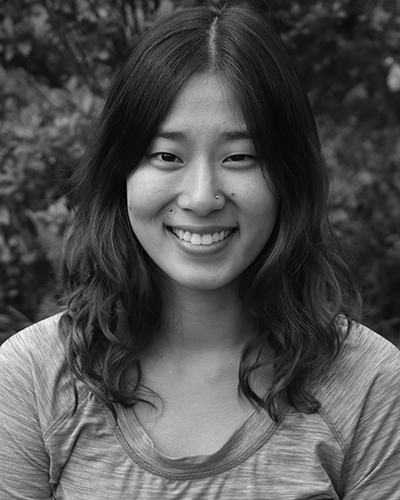 She joined Dance Foundation in 2019 as a teaching artist and musician and is very excited to be a part of such an inspiring company. Elizabeth also currently teaches yoga and private piano lessons and resides in Birmingham, Alabama with her loving husband and two amazing dogs.